Ray Hewitt is a tonal oil painter who lives and works in Newport, Melbourne. He was awarded the Victorian Artists Society’s Artist of the Year award three times, most recently in 2017. Ray is an experienced and popular teacher of traditional oil painting. 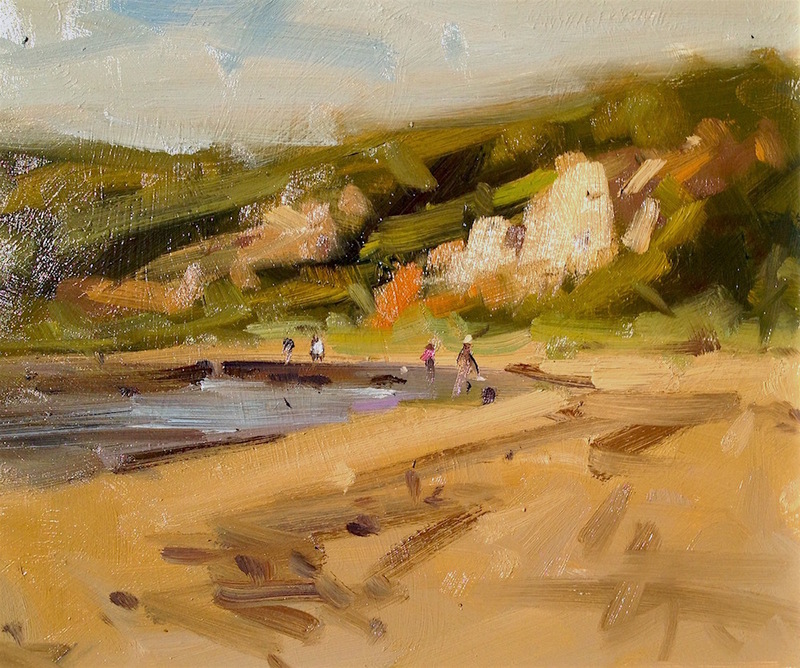 In this 3 day workshop, Ray will take the class out into the landscape and will be demonstrating on plein air approach, as well as providing each artist with specific one on one critique. We will paint along some of the coatal trail in the Sandringham, Bayside beaches. From Brighton to Beaumaris, there are 17km of foreshore, cliff tops and beaches to explore with paint.. Anyone wanting to enhance their outdoor painting skills.